Crest Worms are a unique kind of Magic Crest of the Matou family made out of prana eating worms that can channel energy, forcibly confering to one’s body the capacity to use Magecraft. Crest Worms are not only capable of expanding one’s natural Magic Circuits, but also capable acting as artificial Circuits after a certain incubation period is complete. Since they usually remain in a dormant state, the worms don’t have that much direct influence over someone. However, once awakened by the activation of Circuits they will try to force the body to continuously produce prana in order to sustain themselves. 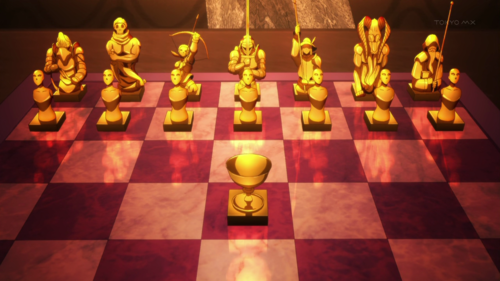 Through the use of these and an intensive training, it is possible for someone with no prior experience in Magecraft to become a magus eligible to participate in the Holy Grail War in roughly a year, as was the case with Kariya Matou. These worms replace the normal family crest that most mage families have. However these worms can be placed on people outside of the families bloodline. When implanted into a person these worms give their host knowledge of all the spells that the colony has within it. This as well as acting as his familiars in battle, the worms can burst from the hosts body and enter combat. Having the ability to fly and sting their opponent. If the host has enough mana these worms can even enter into other people's bodies and learn the spells that they have. While very powerful these worms also come at a cost. 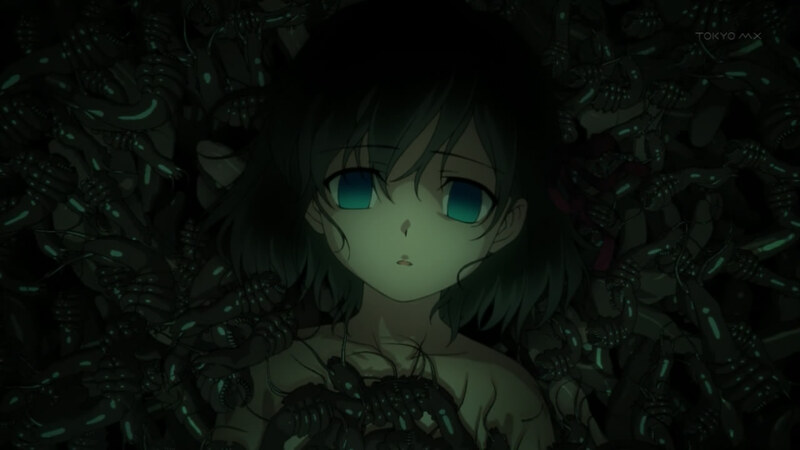 Though they are loyal to their host the worms ultimately follow the commands of the Matou house Head. Should the worms be removed from the host, the host will die. The Matou house head can easily use this fact to earn the obedience of his fellow house members. C: The User can summon ten Crest Worms. D The Worms have an agility Equal to their rank minus one. E: The user can summon Five Crest Worms.